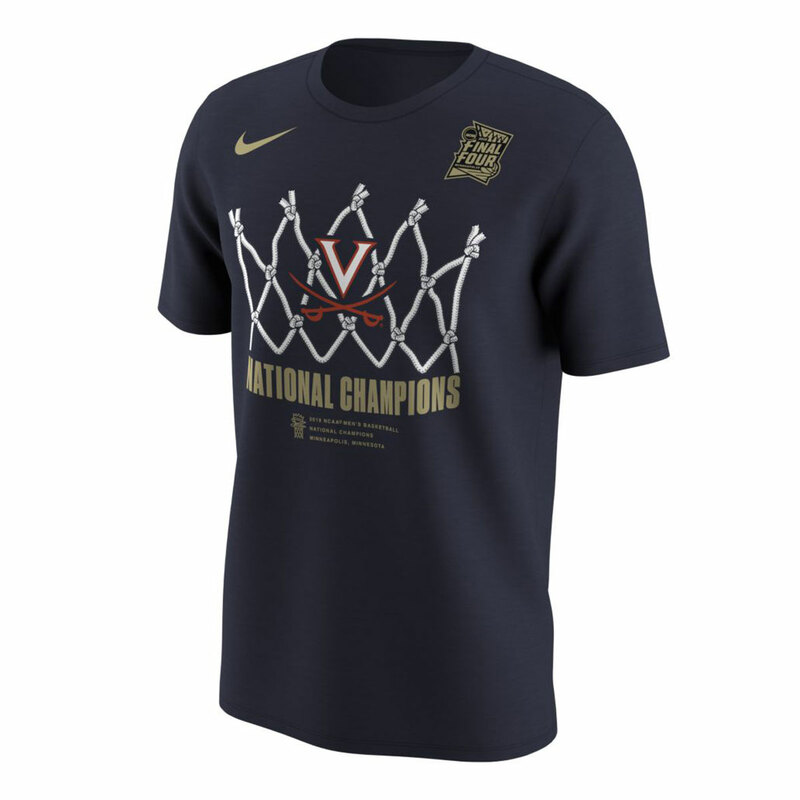 Official Nike Locker Room shirt the Cavaliers wore on the court while cutting down the nets to celebrate the 2019 NCAA National Championship ! 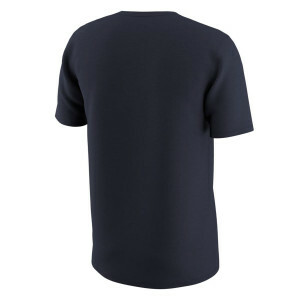 And this one is for me!! !